1. 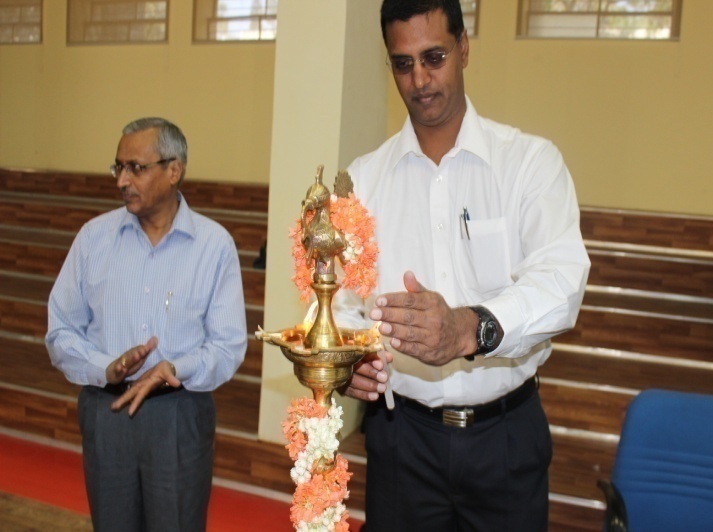 D.A Pandu Memorial Tennis Men & Women Tournament from 22nd to 24th Oct 2016. 2. Kho-Kho Men Tournament from 22nd to 24th Oct 2016. 3. Football Men Tournament from 22nd to 24th Oct 2016. 4. Badminton Men & Women Tournament from 22nd to 24th Oct 2016. 5. Volleyball Tournament from 22nd to 24th Oct 2016. 6. Basketball Men and Women Tournament from 22nd to 24th Oct 2016. 7. 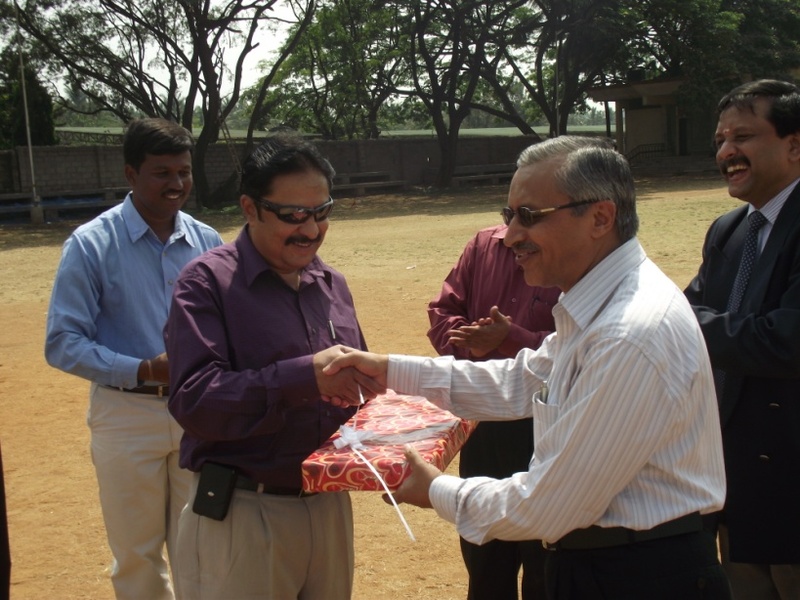 Chamaraju Memorial Cricket Tournament from 23rd Feb to 07th Mar 2017. 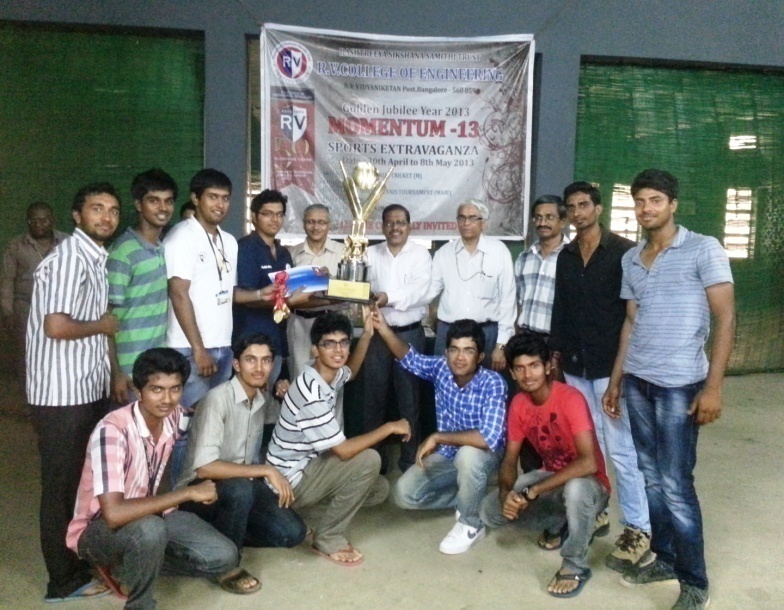 MOMENTUM Inter Collegiate Tournaments 2015- 16. 1. 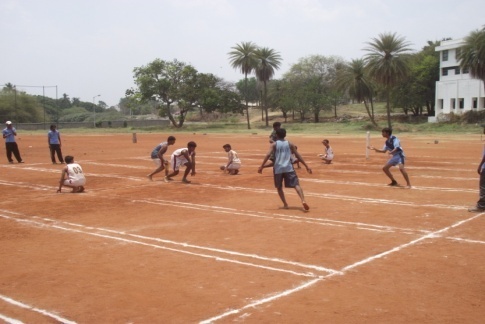 D.A Pandu Memorial Tennis Men & Women Tournament from 16th to 18th Oct 2015. 2. 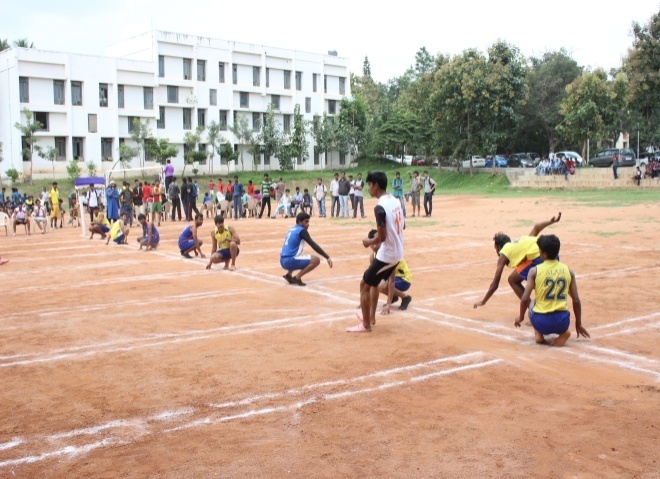 Kho-Kho Men Tournament from 16th to 18th Oct 2015. 3. 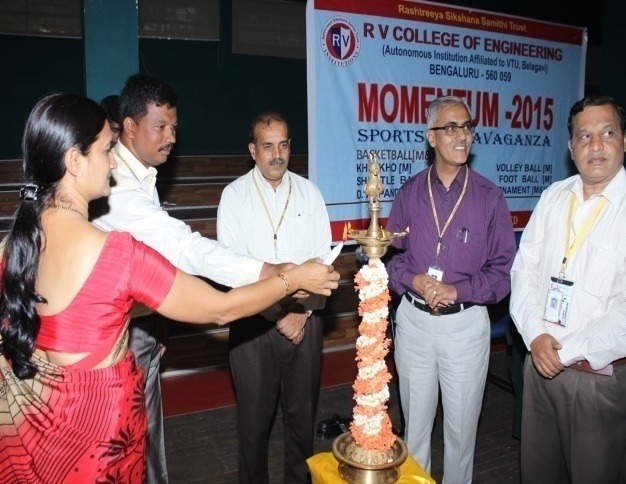 Football Men Tournament from 16th to 18th Oct 2015. 4. 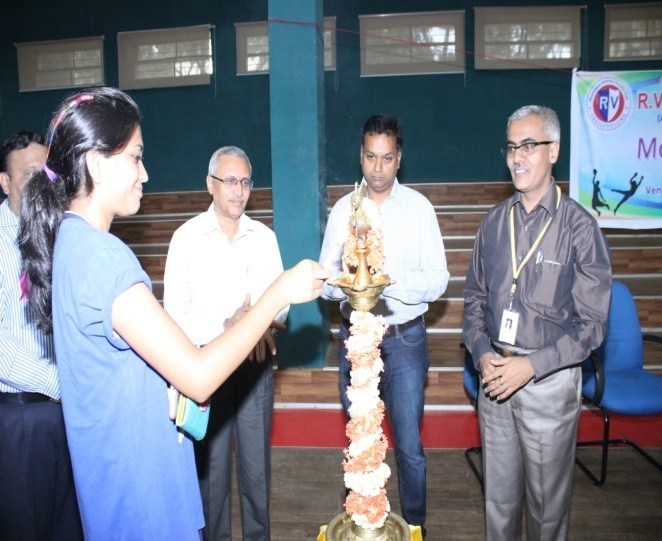 Badminton Men & Women Tournament from 15th to 18th Oct 2015. 5. 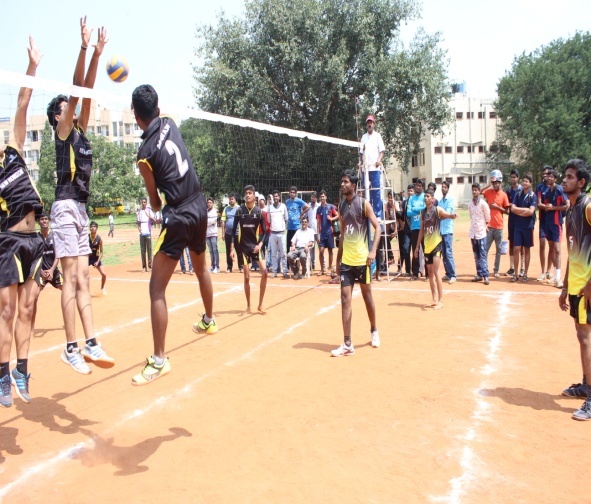 Volleyball Tournament from 16th to 18th Oct 2015. 6. 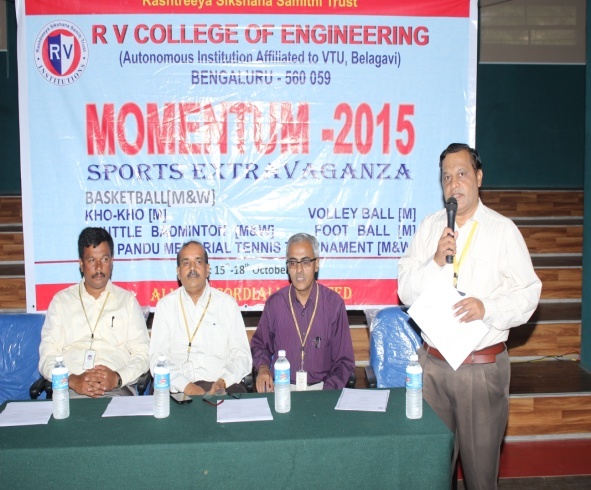 Basketball Men and Women Tournament from 16th to 18th Oct 2015. 1. 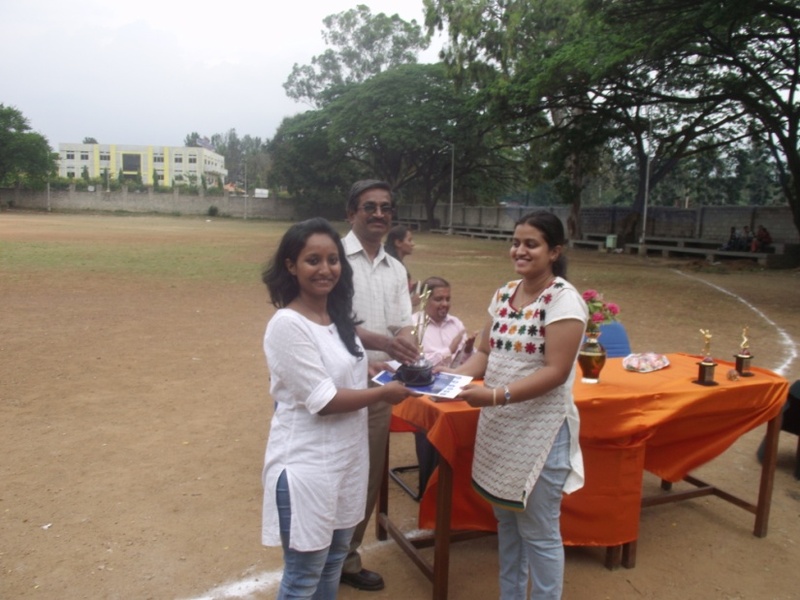 D.A Pandu Memorial Tennis Men & Women Tournament from 17th to 19th Oct 2014. 2. 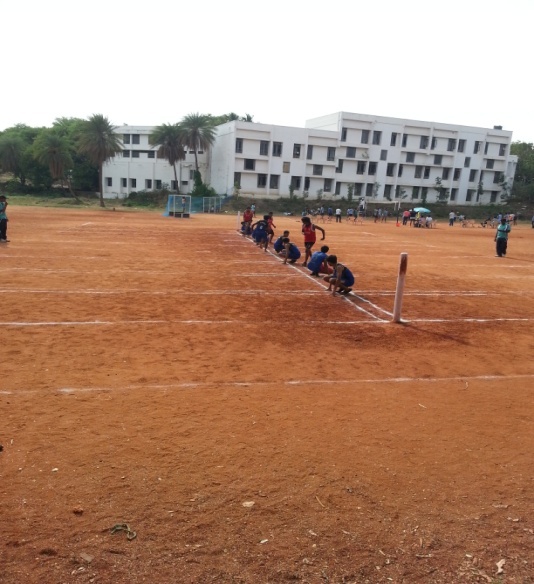 Kho-Kho Men Tournament from 17th to 19th Oct 2014. 3. 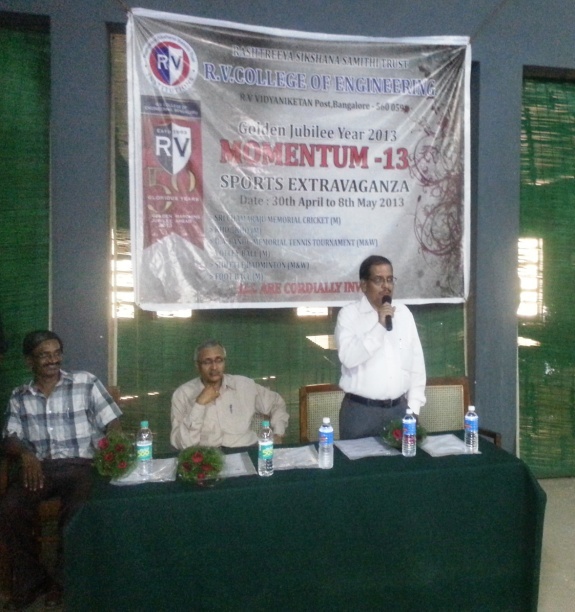 Football Men Tournament from 17th to 19th Oct 2014. 4. 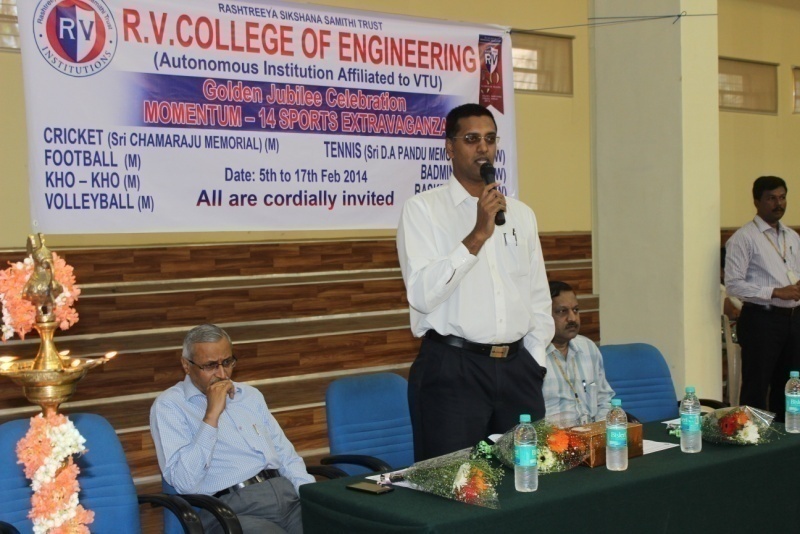 Badminton Men & Women Tournament from 15th & 16th Oct 2014. 5. 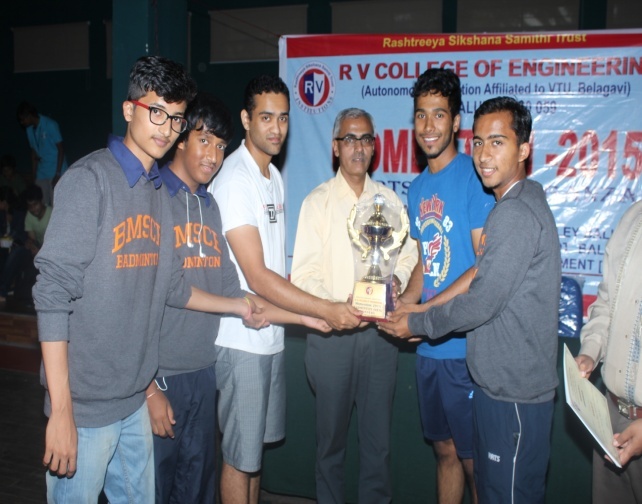 Volleyball Tournament from 17th to 19th Oct 2014. 6. 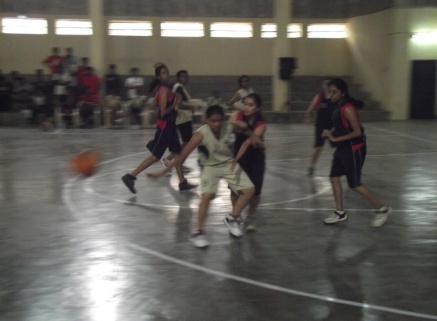 Basketball Men and Women Tournament from 17th to 19th Oct 2014. 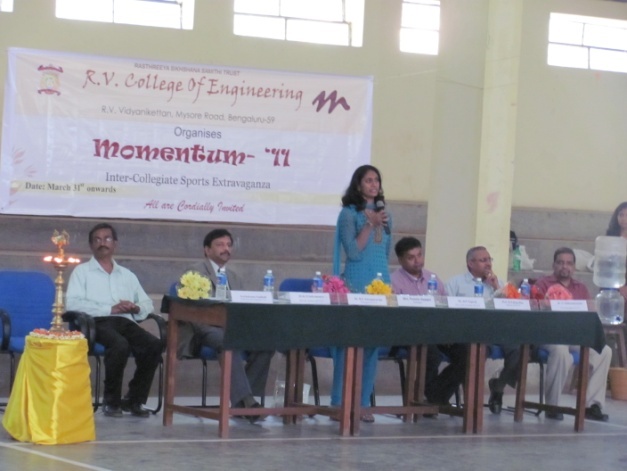 In the Valedictory function Dr. B.S Satyanarayana, Principal RVCE, Dr. S Satyanarayana, Vice Principal RVCE, Dr. Rudranna Nandihalli General Secretary of Sports, RVCE, Dr. Prasanna Kumar R. Sports Committee Member, RVCE were present. 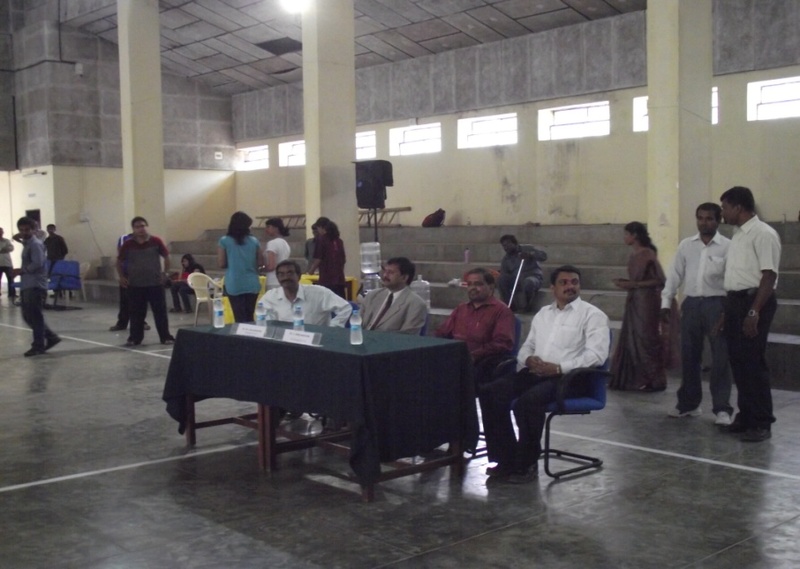 Sri Chamaraju Memorial Cricket Tournament was inaugurated by Sri. 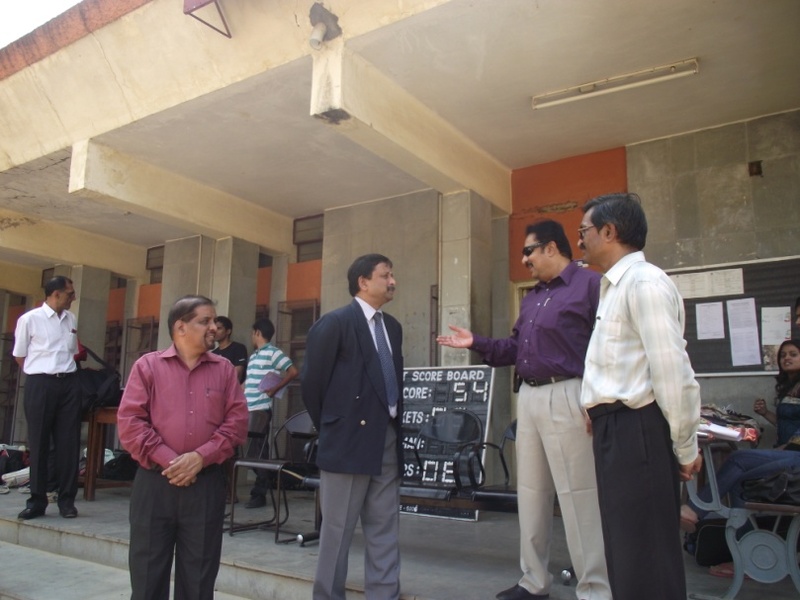 Chandrasekhar Raju, Trustee Member, RSST, along with Principal, Vice Principal & Advisor on 11.04.2011 at 10:30 AM. 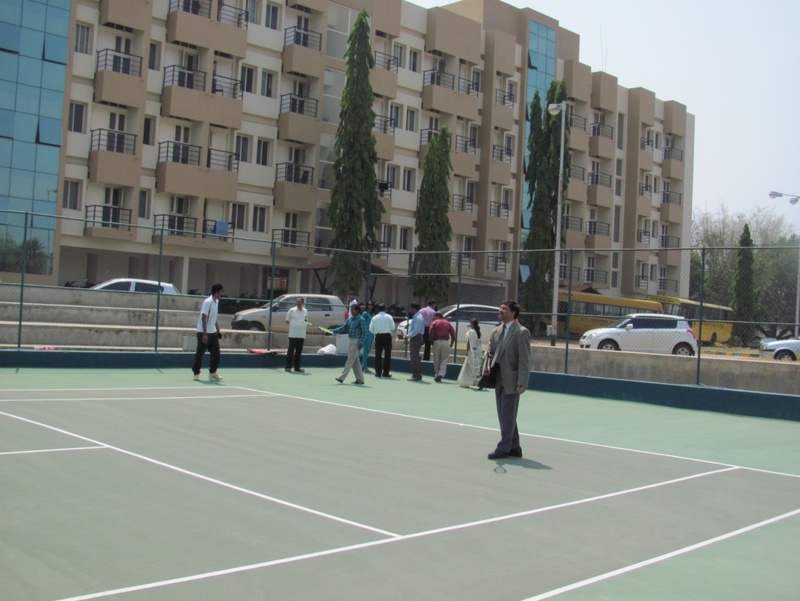 The Inaugural Match was between RNSIT and Dr.AIT. 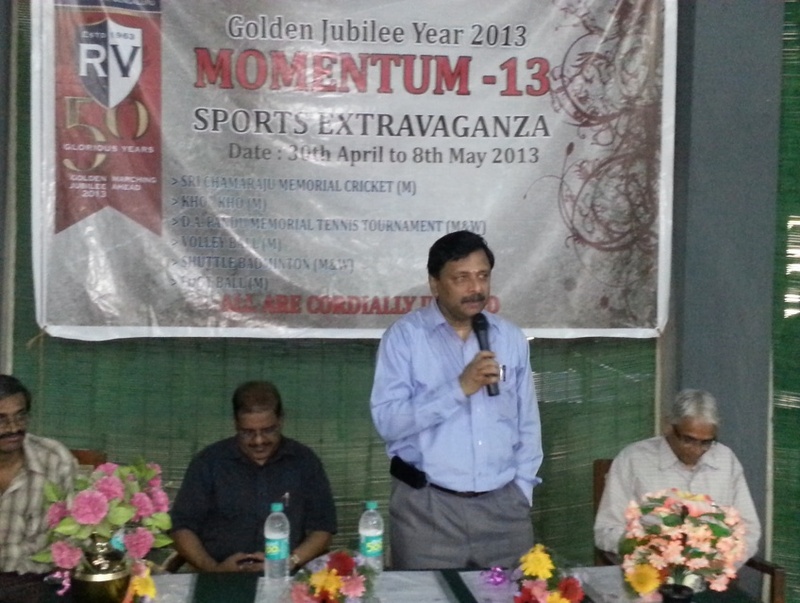 Total 24 teams were participated in this tournament. 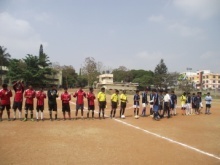 The tournament was held from 11th to 21st April 2011. 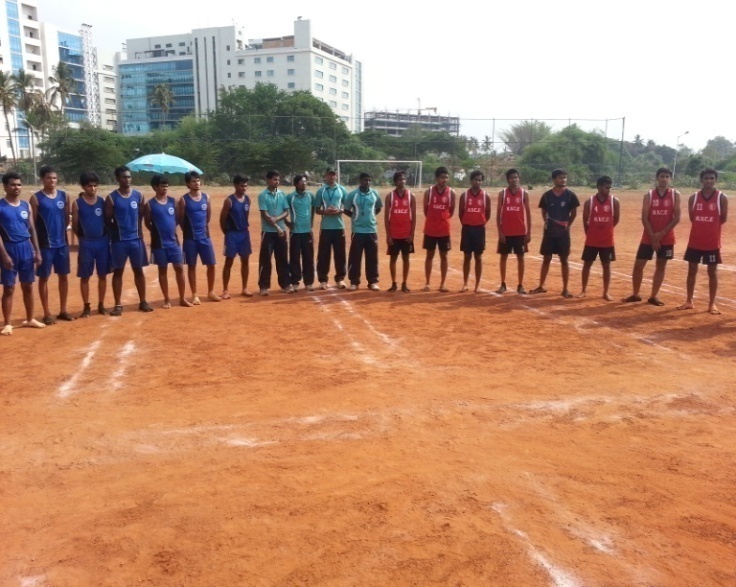 The final match was played between RVCE and SBMJCE. 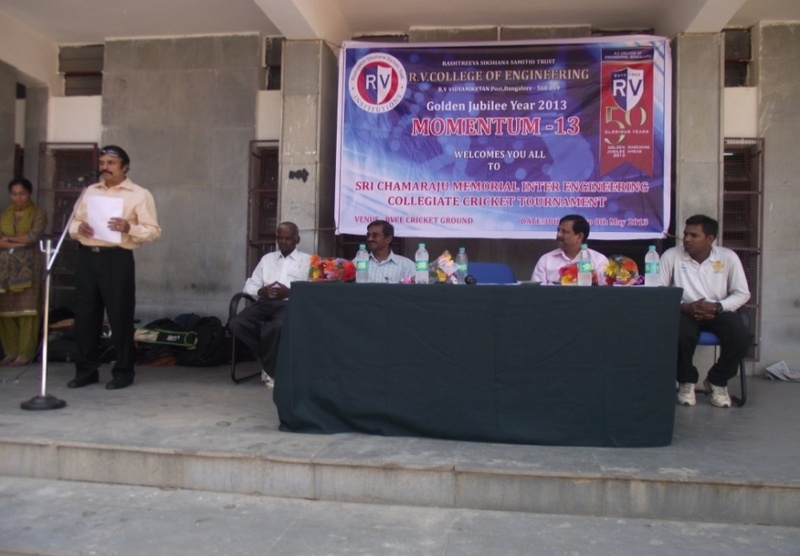 RVCE was excelled as winners. Followings were the other highlights of the tournament. 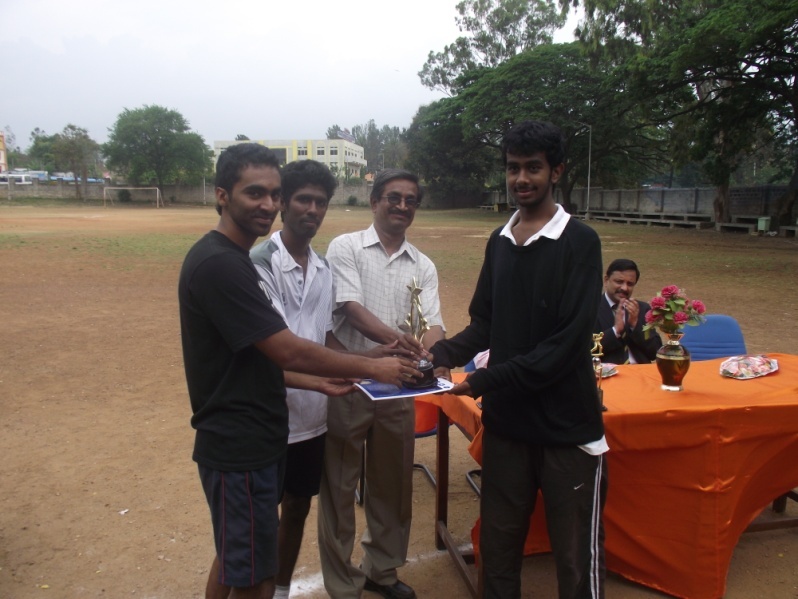 Tournament from 21st – 23rd March 2009. 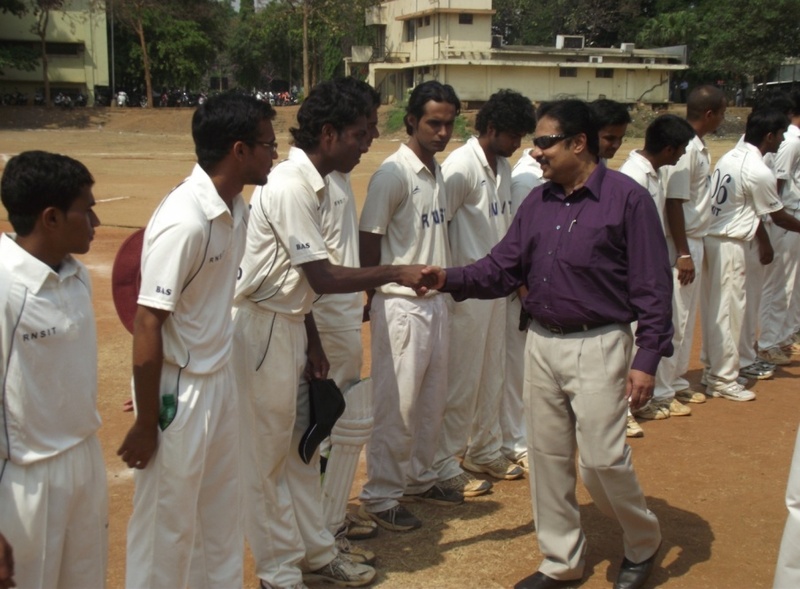 Tournament-09’ from 6th April to 15th April 2009.